For a long time automotive motor oils have been used to lubricate motor equipment. Wildly-spread was also the practice of filing two-stroke engines with a just a base oil or with aviation oils. Moreover, motors of different types were filled with one and the same oils. All these naturally led to breakdowns, quick wear of motors, and fail of spark plugs. Peculiarities of oils for motor equipment. Nowadays, a lot of manufacturers produce oils for motor equipment, that’s why it’s very easy to purchase it whenever you need to. Modern oils for motorcycles contain additional components, including ashless and low-ash additives, which enable the minimum rate of deposits. By the way, it’s exactly the ash-content that determine oil class. If you want to buy oil for a scooter engine keep in mind that this oil exceeds regular automotive motor oils by a number of parameters. For example, adding regular motor oil into gasoline will provoke octane number decreasing (by 1.5 points) as well as lowers calorific value by 800-900 kJ/g. At the same time adding 2-stroke oil for scooters you will not decrease calorific value, and octane number will be only lower by 0.3 points. 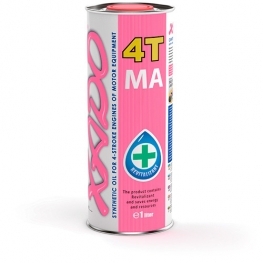 The range of modern specialized stores includes a number of oils for motor equipment. 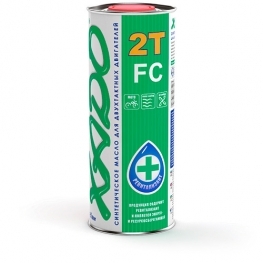 One of the most reliable and qualitative oils are XADO motor oils. 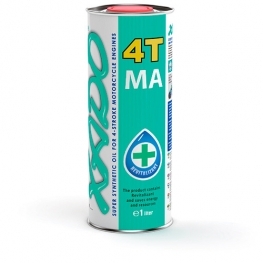 It’s worth mentioning that 4T oil for scooters with reasonable price based upon technical characteristics and not upon brand name rather hard to find nowadays. That’s why we recommend visiting our e-store at xado.us. 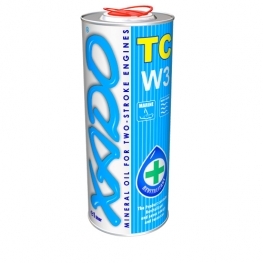 Here you can shop 4T and 2T oils at the best prices.